We all love Bollywood dialogues and the music, clothes, actors and the unlimited fun that the movies and their teams put up in front of us. Do you sometimes out of the blue become filmy and say lines from the famous movies or actors? Yes, WE ALL DO. Well we are true Bollywood fans screaming all the Bollywood dialogues it loud to the world with our total madness and love for the dialogues that capture our minds. Also Read: Which Scary Movies Are Your Perfect Matches? This dialogue tops the list because this dialogue has been spoken, remembered and loved by all of us at some point of time. 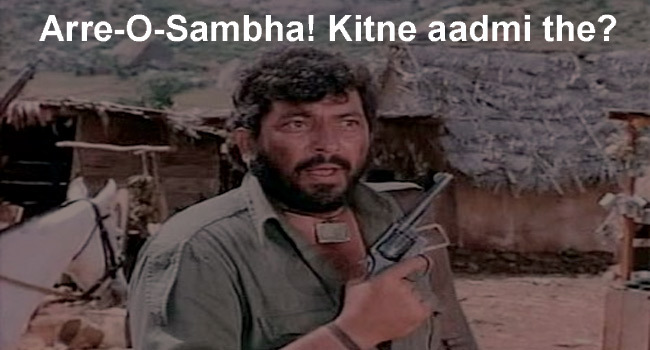 The accent with which we try and impersonate Gabbar becomes a hilarious memory for all of us. 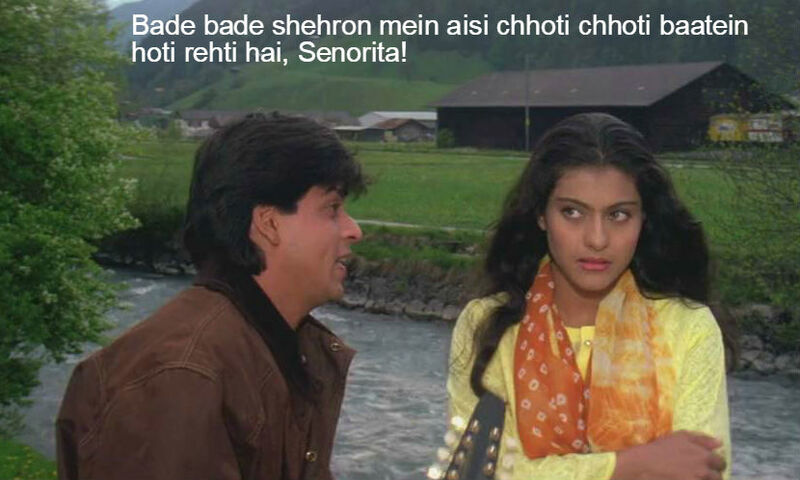 The way this Mr. Prem repeated calls out his name has hooked us to this dialogue till date. 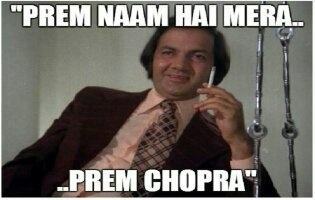 Replacing ‘Prem’ with our own names and making our own stand in front of our friends and family by repeating the name, haven’t we all done it? 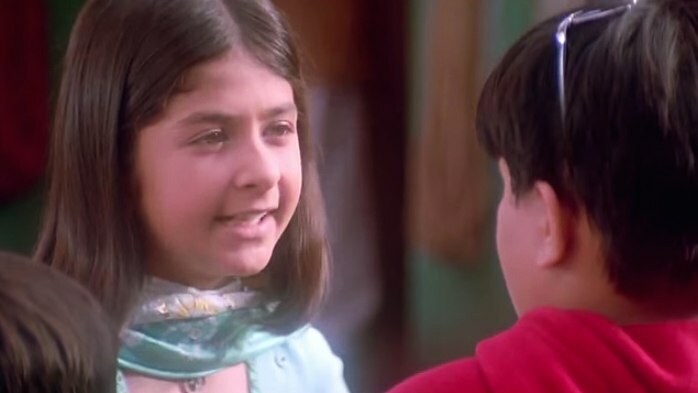 The eternal love story of Raj and Simran had taken us a back and with that the way Shahrukh Khan says this dialogue with the little shake in his head just gives us chills for real. This dialogue somehow becomes apt to fit in different situations when someone tries to calm you down in your worked up situations. 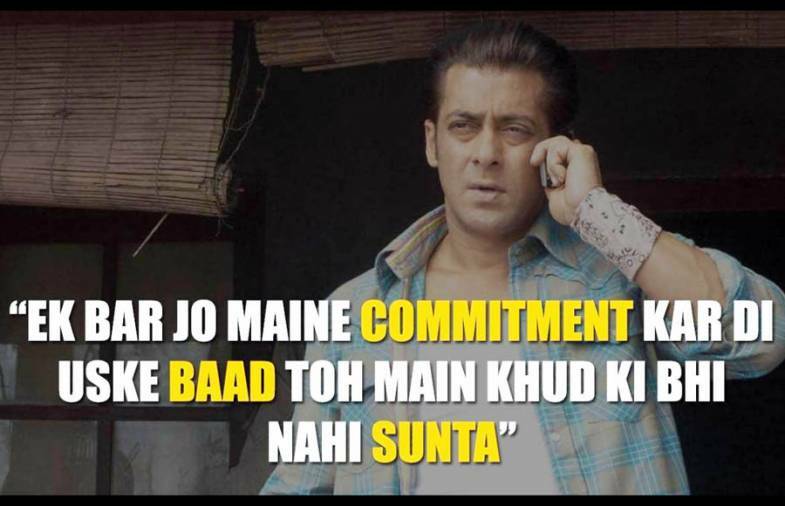 Our ever so charming Sallu bhai took a roll when he stole our hearts with this dialogue. Radhe nailed this dialogue and till now the dialogue is a sensation stuck in our heads. From the little kids to adults, all copy this dialogue and say out loud. Got it? The tongue twister some of us still try to nail every time another person brings it up. We have grown up trying to rehearse this dialogue and prove it to others how we can get it right every time. This dialogue is one of the hilarious ones. 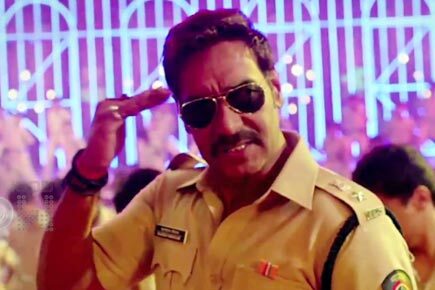 We have seen little kids impersonating Ajay Devgan and how this dialogue is added to the songs of the dance performances. The way the movie won our hearts, this dialogue rules our minds till now. Could you catch him yet? 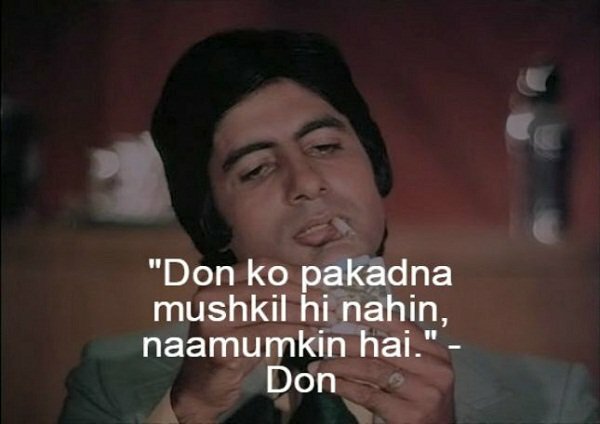 The kings of hearts swayed us with this dialogue and left an imprint on our minds with the classy yet sassy dialogue delivery. 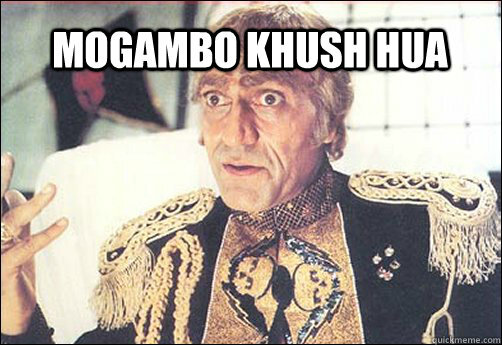 Late Amrishpuri made a lasting impression on our minds with this evergreen evil dialogue that is still and will always be remembered by all. Definitely! This eternal dialogue takes us back to Durga’s belief in her kids and how she was so sure that her kids would turn up and guess what? They did.